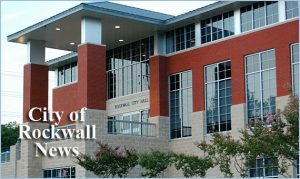 Rockwall Roofing Contractors | Call Today 972-317-ROOF(7663) Roofers. If you are located anywhere in the Dallas / Fort Worth area and surrounding areas, Our quality and attention to detail will be very evident when you see the final result. 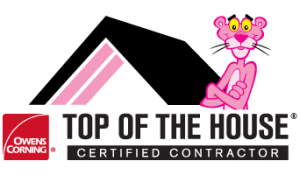 Authority Roofing can come to your location, we service all cities and suburbs surrounding Dallas.